What makes Bally stand out? Bally was founded in 1851 by Carl Franz Bally and is best known for its luxurious and premium leather items. 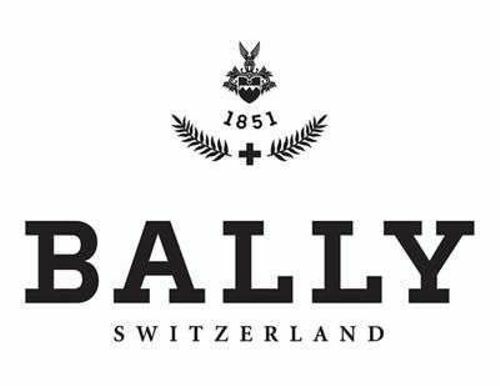 Established as a shoe brand in Switzerland's Schönenwerd, Bally's leathers and skins are integral pieces in any women's wardrobe and handbag collection. Current creative director Pablo Coppola's artistic vision of showcasing the brand's heritage whilst creating modern designs makes Bally the perfect stylish investment piece.